6 berth fully self contained Campervan. Double cab means everyone can travel together. Great for carseats so you don't have to keep shifting them. 4 Burner hob and grill. Single or double bed option. Walk through access, cooking facilities. Great for small family or couple. Double bed up top, sleep as 2 singles in back or convert to queen size bed. Great for the family or a couple with the option of leaving bed made up and still having another living area. Walk through from cab to rear. Large U shape couch in rear. Toilet, shower and cooking facilities. Replace the dummy content here with your own. Excepteur sint occaecat cupidatat non proident, sunt in culpa qui officia deserunt mollit anim id est laborum. Replace the dummy content here with your own. Excepteur sint occaecat cupidatat non proident, sunt in culpa qui officia deserunt mollit anim id est leborum. Book our 2 Berth fully self contained Campervan. Book our 4 Berth fully self contained Campervan. Book one of our 6 Berth fully self contained Campervan's. 2 models to choose from. 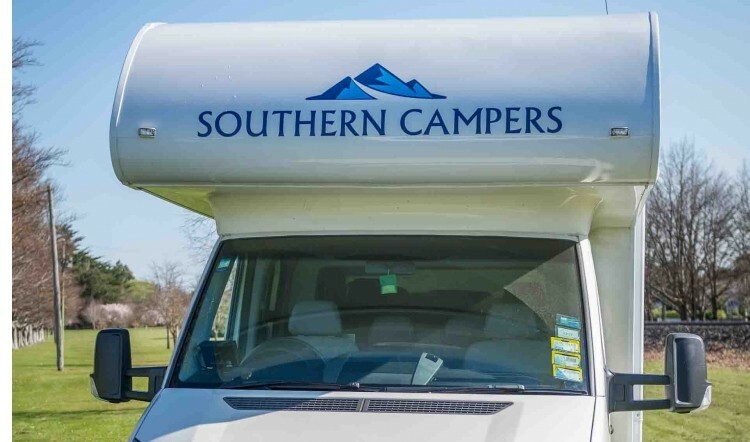 See the beautiful South Island of New Zealand in one of Southern Campers fantastic motorhomes. We have a modern fleet of campervans that are fully equipped with solar panels for longer freedom camping, toilet, shower, hot and cold water, cookers, fridge, crockery, cutlery, all bedding linen and cooking equipment. All our Campervans are certified self-contained for freedom camping. Our 4 and 6 berth campervans are not permitted into Milford Sound. Now with FREE unlimited road K's. No hidden surprises at the end of your trip. Email your travel plans and we will reply to see how we can help you. Also check our specials page under the about tab at top of home page. 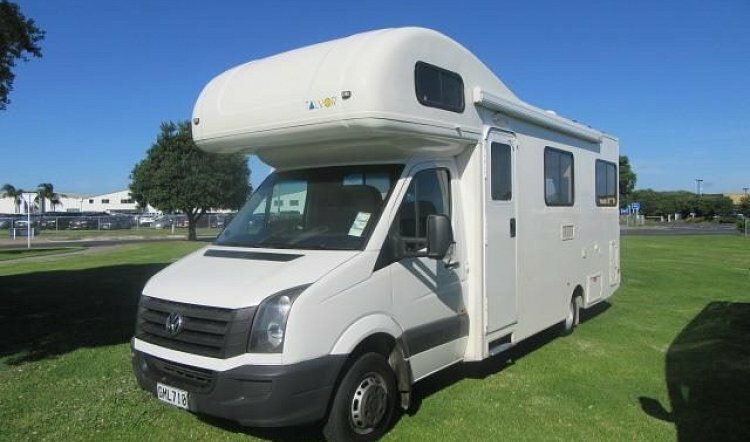 Campervan hire from Queenstown, Dunedin, Invercargill or Gore. We will also do Christchurch for Rentals over 21 Days (email for price). 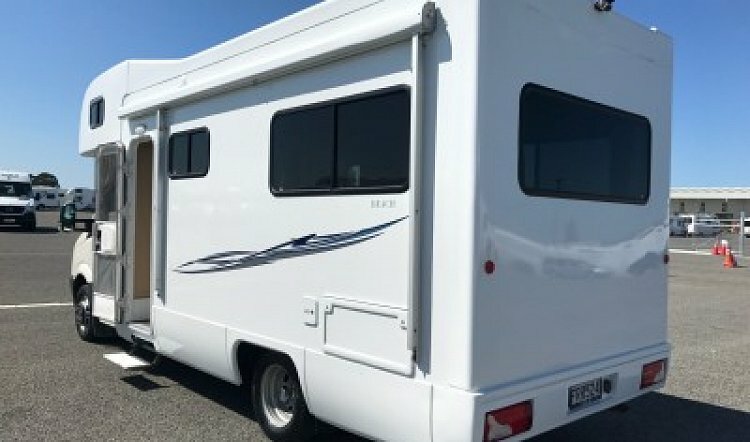 Many people find our prices so good they fly in and rent a car to Dunedin or Queenstown and take our camper from there.